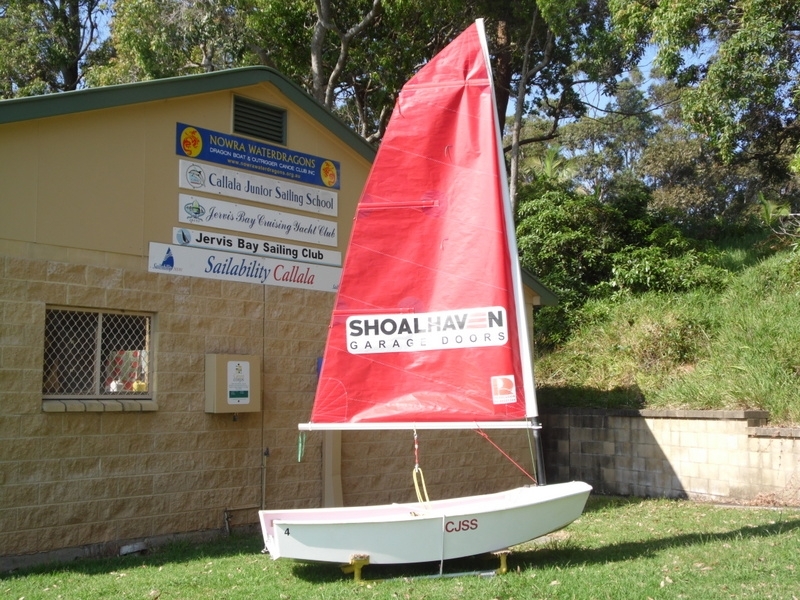 Callala Junior Sailing School Inc. The Autumn Season Starts 2 February 2019, 0830-1130 AM and continues each Saturday until 13 April 2019 - Be There! You can start any time you like! 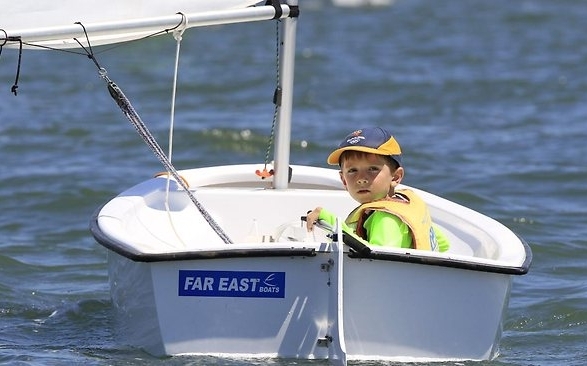 Did you know Callala Bay has its’ own sailing school for kids from 7 to 14, run by volunteers? All you have to do is know how to swim a little and be able to bring an adult with you each week. 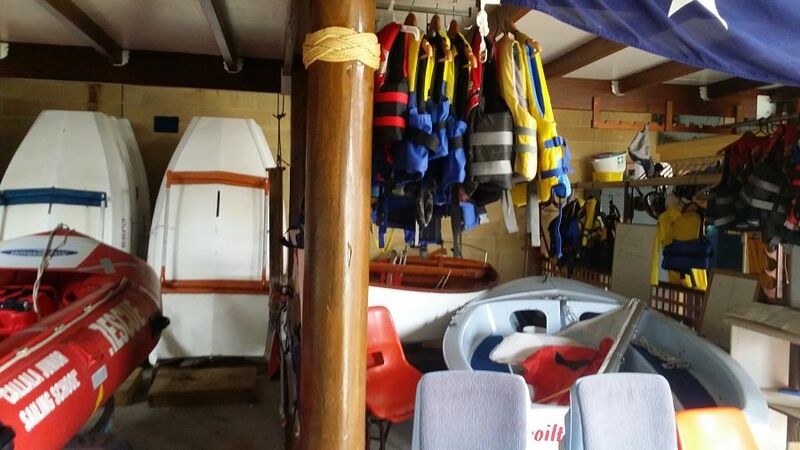 We provide boats, all safety equipment and experienced trainers to help get you there. Cost is minimal, with a family membership from $150 for the full season, $10 a day for a temporary membership (to give it a try). Give it a Try! Have Fun! 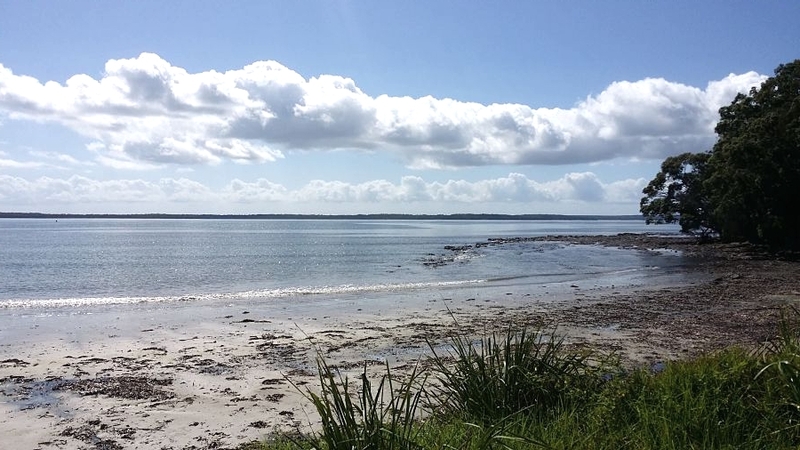 Learn to Sail in Jervis Bay! 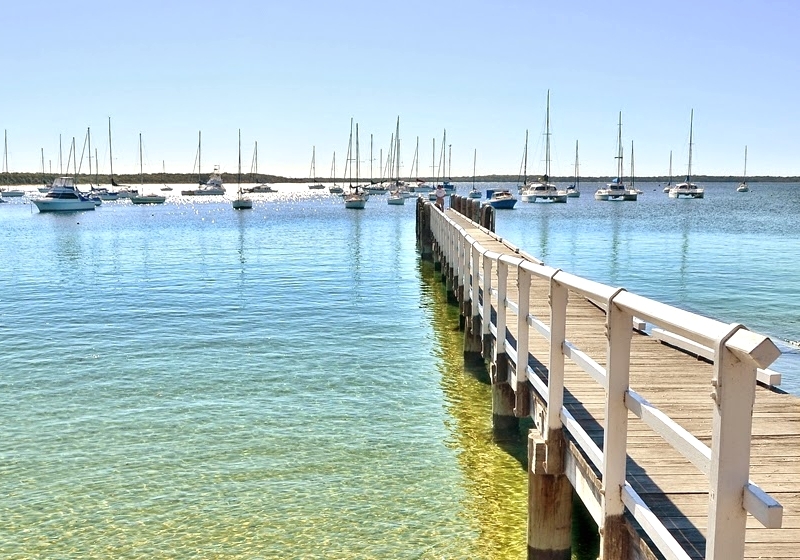 The Callala Junior Sailing School adopts a learn-by-doing approach with emphasis on giving it a go on the water. Theory is minimal. 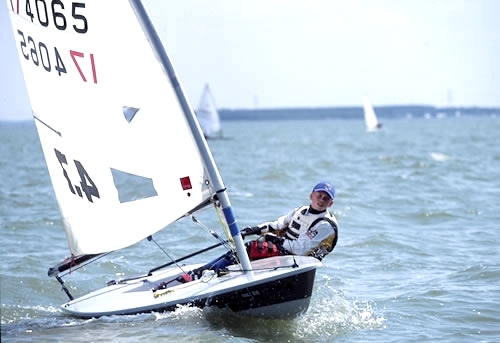 The course runs over a full summer season offering time for students to get the experience they need to learn to love and enjoy sailing in a supported environment. See the Program Page for more details about the course. Complete an Application Form to get involved. Visit the other pages to learn more. 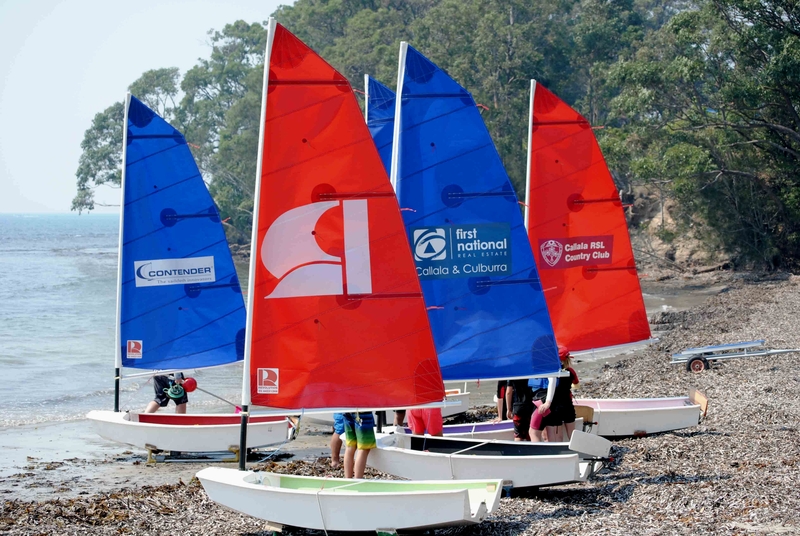 The School has two safety boats which follow the boats with experienced trainers offering hints and advice about sailing. 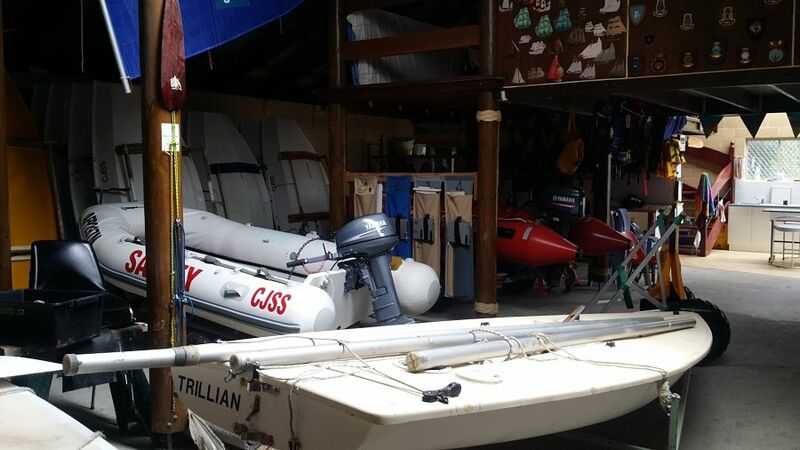 Some students bring their own boats and the training team has the experience to cater and teach the skills for a wide range of boats. Student progress at their own pace. Some start out as crew and progress to single-handed sailing. As with many skills, some students learn quickly, others take more time and then suddenly 'get it' and quickly improve in their abilities. 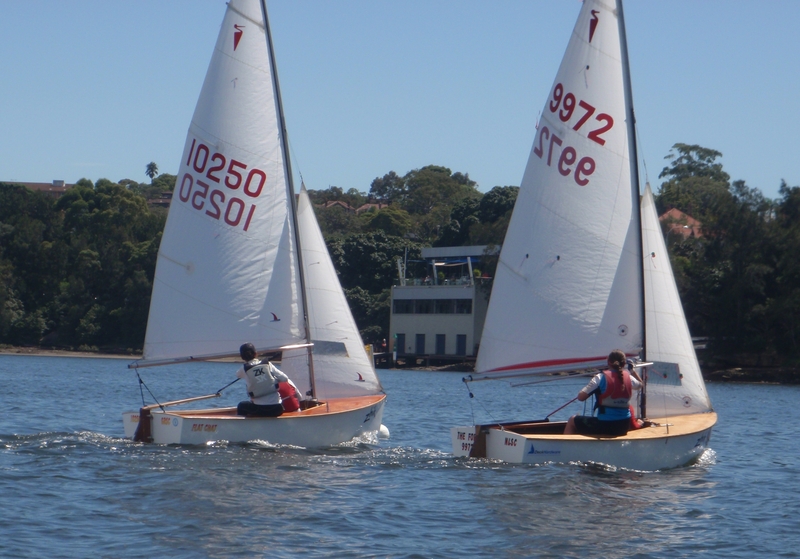 The wide range of boats available in the club for students to use means that students learn to sail a wide range of boats and can choose boats which suit their experience and skills. 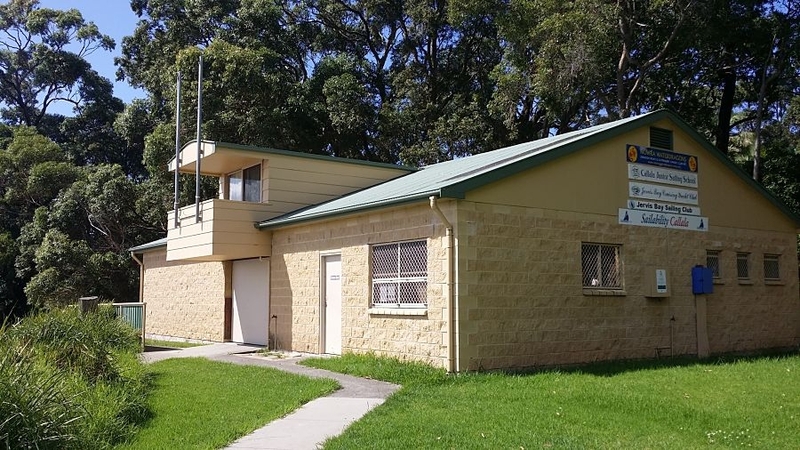 The school encourages families to get involved in the courses. 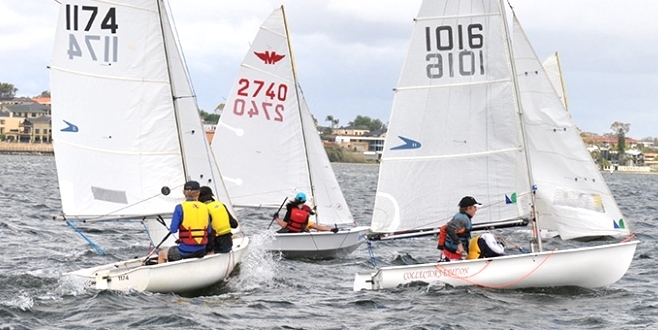 Sailing is one of the few sports and activities that entire families can enjoy together. 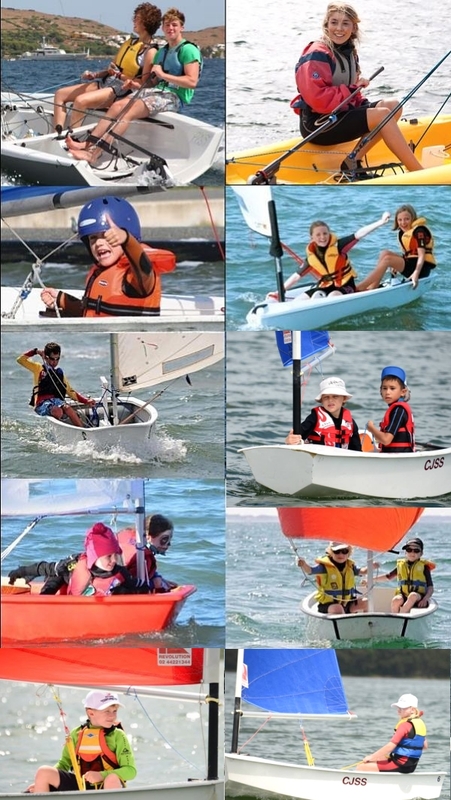 As the season progresses mini triangular sailing courses are set out for students to sail around. 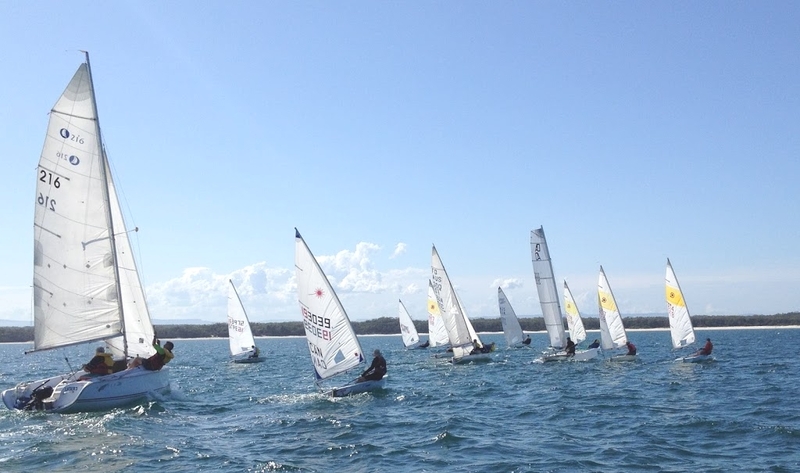 The Jervis Bay Sailing Club runs regular events to encourage students to get involved in club races. The students are accompanied by safety boats. 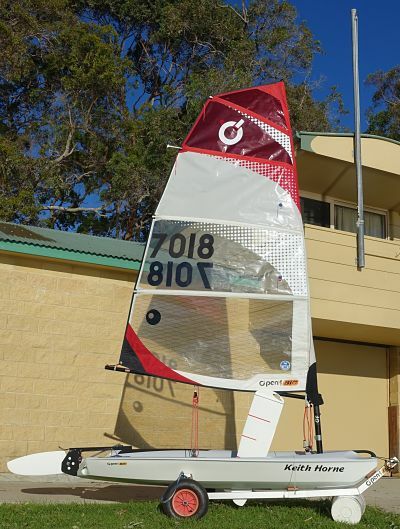 Students often complete shortened race courses with early morning starts to take advantage of light winds. Sailing is fun! 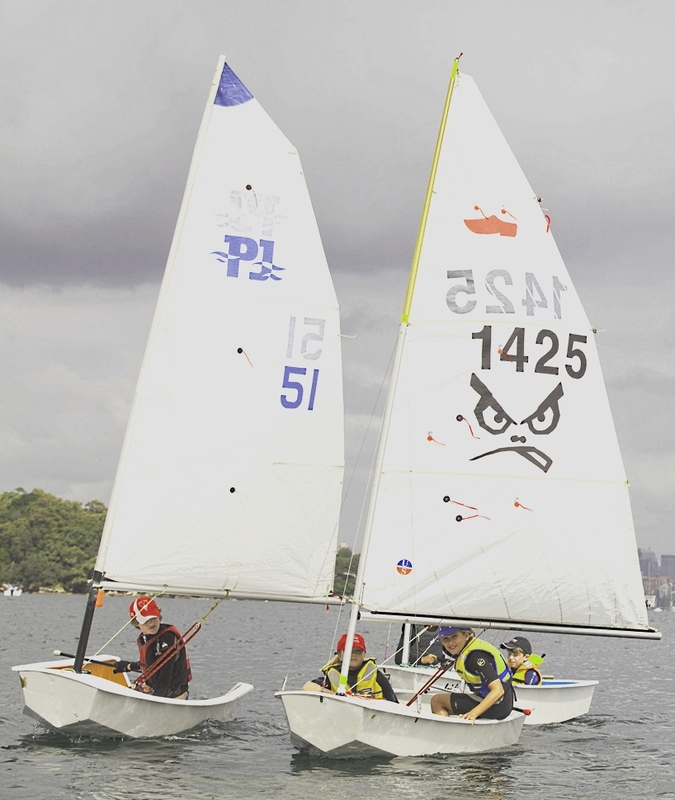 Students learn to enjoy and love sailing! They learn many skills for later life including decision making, resourcefulness, leadership, partnerships and being part of a team. The ocean is a challenging environment. Learning to use the wind to drive a boat under various changing conditions of wind, waves and weather requires a unique combination of physical abilities, boat handling skills, mental agility, decision making and 'mind over matter' abilities. 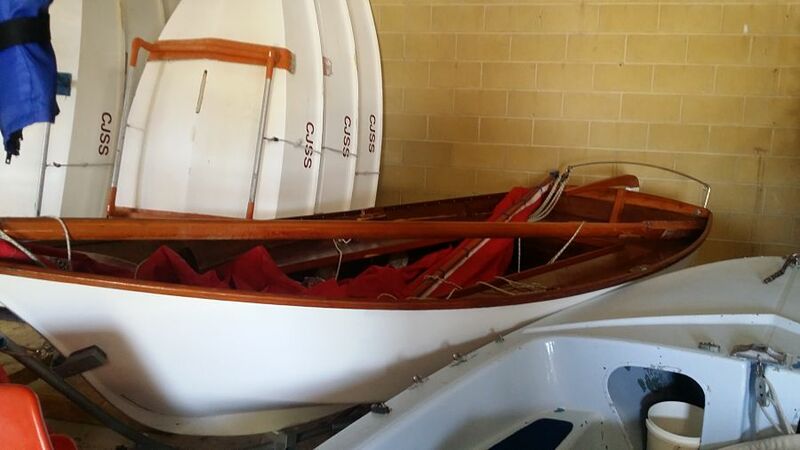 Handling sails, rudders, centreboards, ropes and other boat gear, requires skills, learning, clear thinking, making decisions, timing, dexterity and teamwork to keep a boat sailing fast and efficiently, heading in the right direction and avoiding a capsize. The weather changes every day and this brings new challenges with different sets of winds, waves, tides and other conditions. 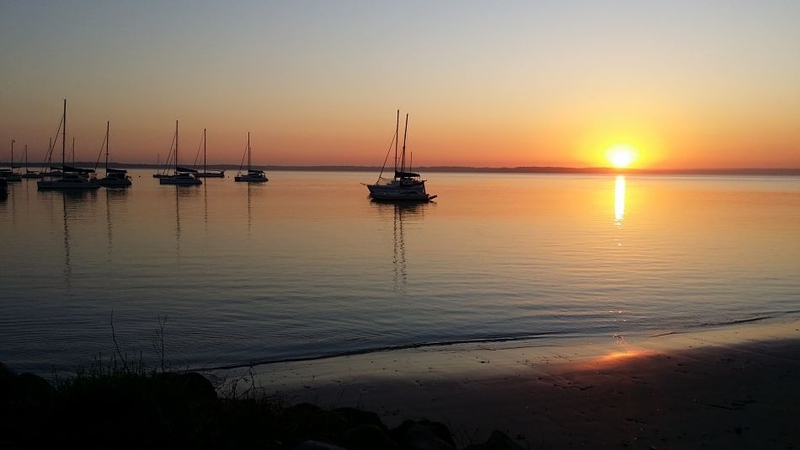 Sailing a yacht mirrors the skills and experience needed to navigate through life. 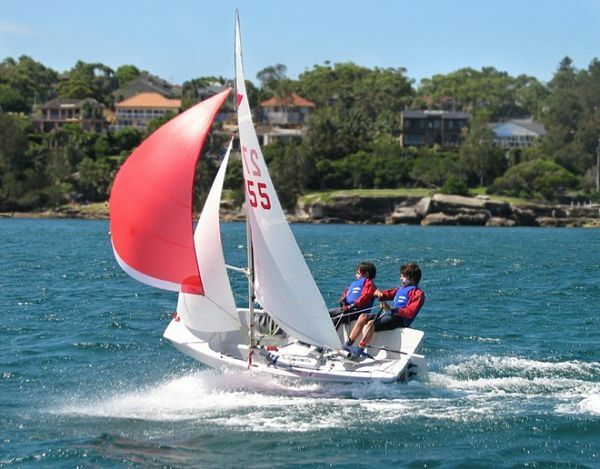 Learning to sail in a team has proven benefits for young people in fostering their development in many ways: physical, mechanical dexterity, mental and social.